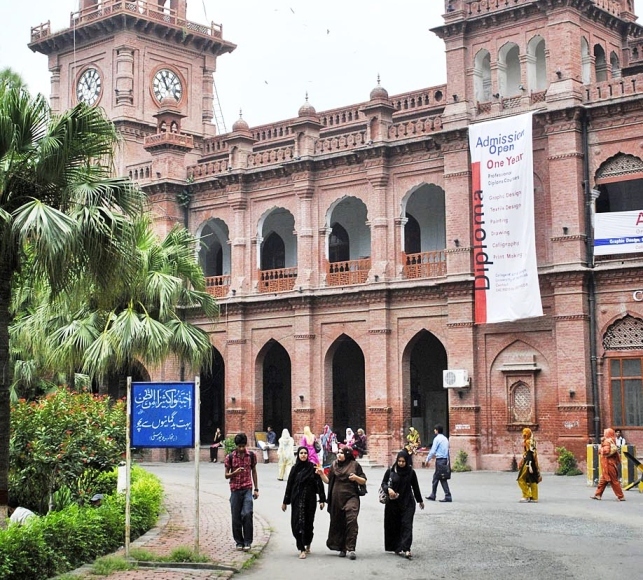 LAHORE: Parents send their children to study and not to do politics. 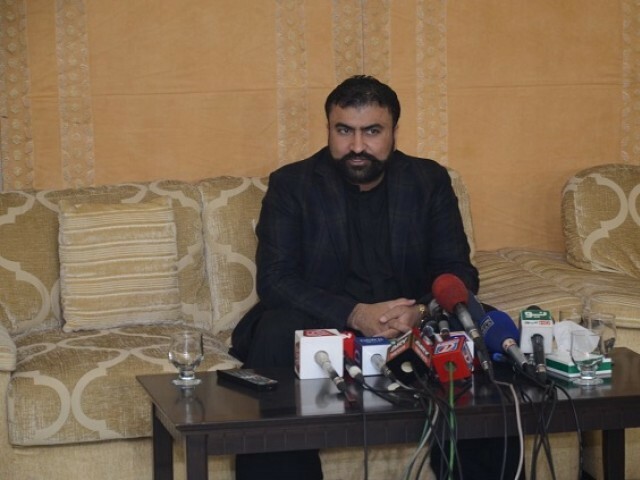 Therefore, the Punjab government should swallow a bitter pill and de-politicise varsities, stressed Balochistan Home Minister Sarfraz Bugti. He was speaking at a press conference on Saturday held at the Punjab University. The minister said that he came to Lahore on the instructions of Balochistan Chief Minister Abdul Quddus Bizenjo. The chief minister of Balochistan formed a committee, headed by Bugti, to resolve the issues. Bizenjo slammed the Punjab government for discriminatory behaviour with Baloch and Pakhtun students and said one-sided action would only spark more hatred. Bugti said it was key to uphold the ban on student unions and said he would not support any move to reinstate them at educational institutions of the country. He said that the Islami Jamiat-e-Talaba (IJT) should not use violent means for their politics. “These are conspiracies to divide Pakistan on ethnic grounds,” he added. “There were flags of Afghanistan painted in hostels and separatist anthems were played during the protests, thus creating an alarming situation,” he said. The minister stressed that he did not want to see Punjab face the same circumstances as Balochistan. He said that the people of Balochistan were grateful to the Punjab government for giving their students the opportunity to study here. However, he said the Balochistan government would protest if the quota for students of the province was revoked. He said that a decision had been reached, according to which the government of each province would vet and provide a list of students to Punjab. “The Punjab government will then place them at relevant departments and programmes,” he added. Meanwhile, Punjab Chief Minister Shehbaz Sharif said that those who broke the law at PU deserved no leniency and strict action would be taken against those involved in violence. He was addressing a meeting where Syed Ali Raza Gilani, Khwaja Ahmad Hasan, additional chief secretary Home, Inspector General of Police, Commissioner Lahore Division, VC Punjab University, Chairman Higher Education Commission Punjab and other officials also attended the meeting. Sharif said that a special committee had been formed to look into the matter and it would present its report soon.